Money Box | Listen Free on Castbox. Are you saving into a pension at work? Has this happened automatically via auto enrolment? In just six years, this Government policy has encouraged ten million more people save into a pension. But not everyone is eligible to take part. So they get no employer contribution towards their retirement pot. People paid less than ten thousand pounds a year and the self-employed are currently excluded from the scheme. Paul Lewis and expert panel discuss the future of pension saving at work. 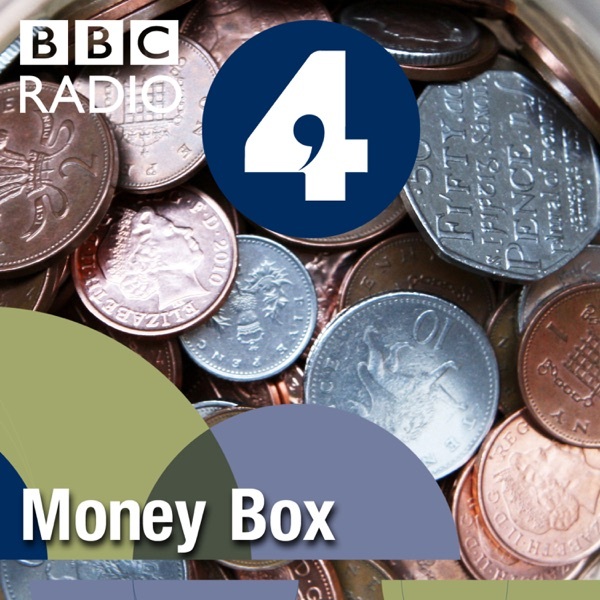 How can more people be encouraged to save for their old age?Guests: Laura Gardiner, Resolution FoundationMeredith McCammond, Low Income Tax Reform GroupWill Sandbrook, Nest InsightEmma Heathcote-James, Federation of Small BusinessesEmail moneybox@bbc.co.uk or call after one o'clock call 03 700 100 444. A major change to the UK's tax system starts on April 1st. Is business ready for the VAT reporting shake-up? Making Tax Digital means businesses with an annual turn-over of more than £85,000 a year must file and submit their quarterly accounts using digital software which is compliant with the new system set up by HMRC. The Government says the initiative will increase the tax take. But small businesses have expressed concerns over the costs of upgrading software and getting to grips with the new system. Joining Louise Cooper are Theresa Middleton, Director of Making Tax Digital at HMRC and Anita Montheith, Technical Manager at The Institute of Chartered Accountants in England and Wales.